In its first eight weeks, its sales exceeded those of several of Putnam’s other best-selling debuts, its editor Tara Singh Carlson said. The book has spent nine weeks both on the New York Times best-seller list and Amazon’s most-sold fiction chart. It is also one of seven fiction nominees for the 2019 Southern Book Award…. “Where the Crawdads Sing” gained a high-profile fan in Reese Witherspoon, who named it a September pick for her Hello Sunshine book club…. When Ms. Carlson read the manuscript, she made an offer to Ms. Owens’s agent within a week, which successfully pre-empted an auction. I'm excited to share this article from the Wall Street Journal, which ran in Monday's print edition! It's online and if you have a Wall Street Journal subscription, you can read it at the link below. Tobias Grey, "With ‘Where the Crawdads Sing," a Debut Novel Goes Big," Wall Street Journal, November 12, 2018. 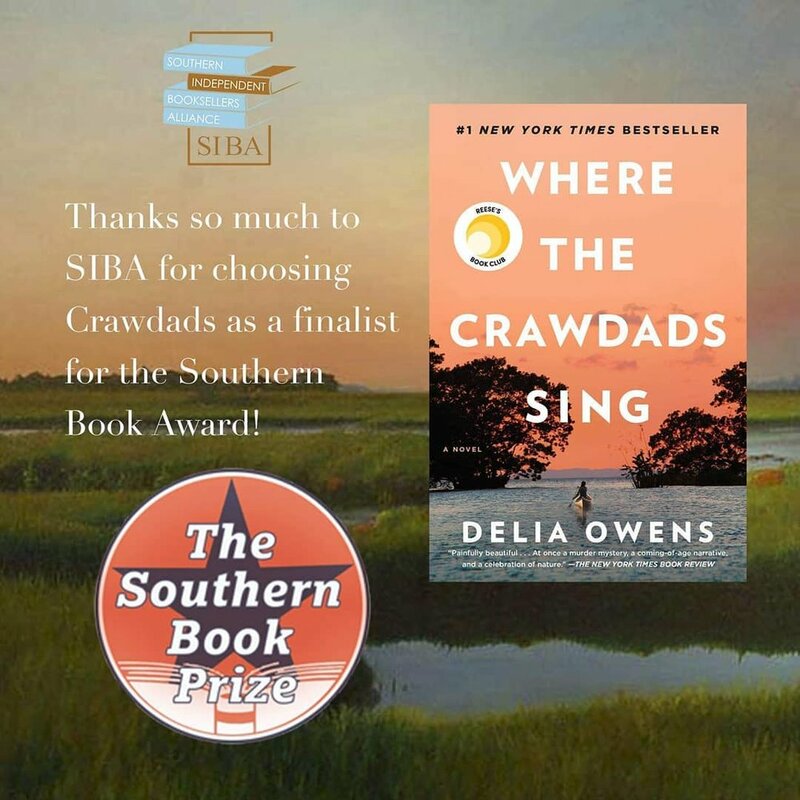 I’m honored that the Southern Independent Booksellers Alliance (SIBA) has named Where the Crawdads Sing a finalist for their Southern Book Prize Award in 2019! 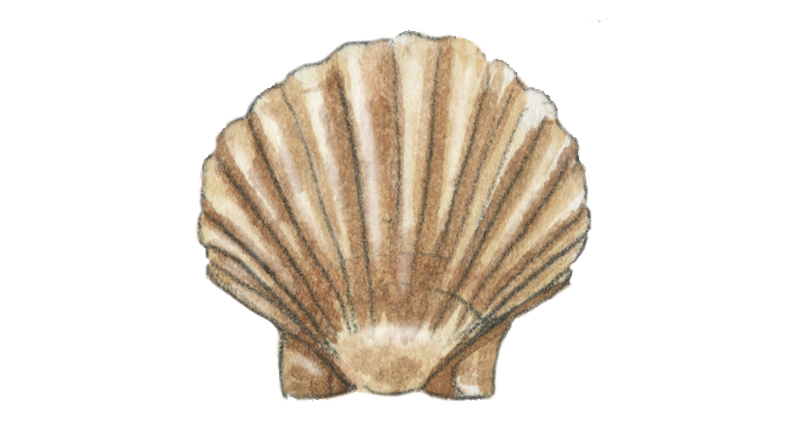 Winner of the Southern Book Prize will be announced on February 14, 2019 — Valentine’s Day. Titles ranked in the monthly Audiobook Best-Seller Lists are selected by the Best-Seller List editors from sales in the United States of digital and physical audio products for the month of September. I’m thrilled that Where the Crawdads Sing arrived on the New York Times monthly Audiobook Best-Seller List at #1! The rankings are from September and this is Crawdads first month on the list. September has truly been one of the best months of my life! Thank you to all my readers, to Reese Witherspoon again for selecting Crawdads as her September Book Club selection, and to Cassandra Campbell for her enchanting narration.